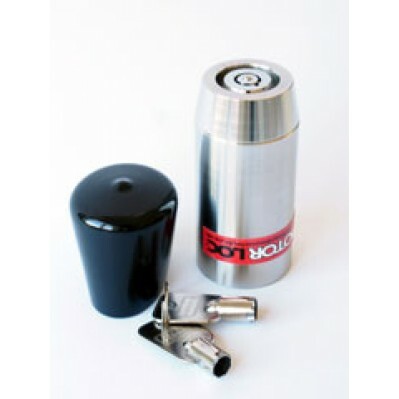 The Pacific Bolt Lock is our original lock that now uses the same high security locking head as the Volcano (see below). 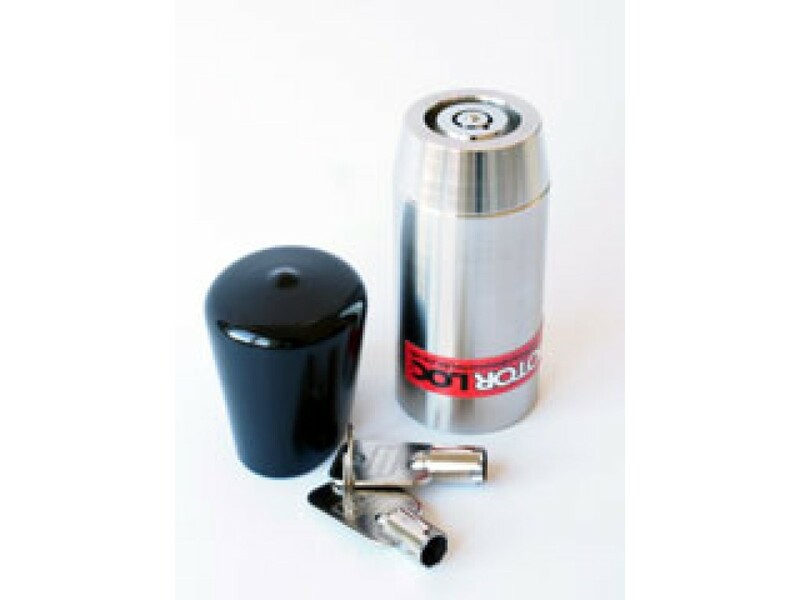 The Pacific Bolt Lock represents excellent value for money as well as security. A black plastic cover is supplied.